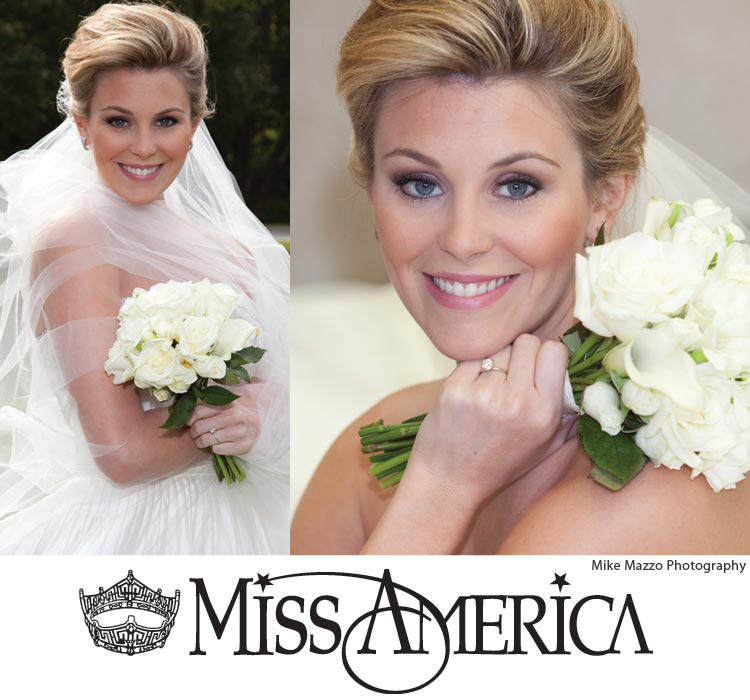 Little girls dream about two things their whole lives, becoming Miss America and planning the perfect wedding! 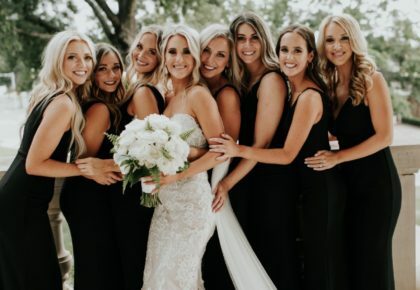 Lauren Nelson-Faram, Miss America 2007, just tied the knot and shared her amazing love story with Brides of Oklahoma! 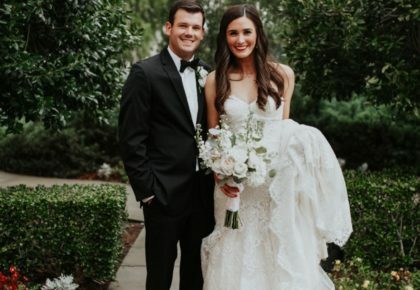 We were so excited to sit down with Lawton, Oklahoma, native, Lauren and new hubby Randy to get the inside scoop on planning a wedding for Miss America! 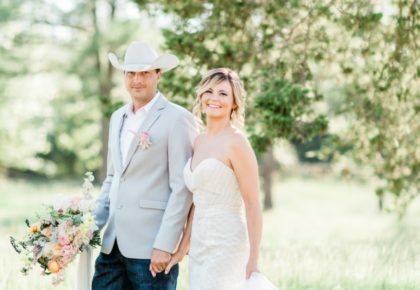 From the story of how they met, to the proposal and wedding, you won’t want to miss one detail of their incredibly sweet love story! These beautiful bridal portraits above were captured by Mike Mazzo Photography. We just love the bouquet of calla lillies and roses created by Designs by Tammy! 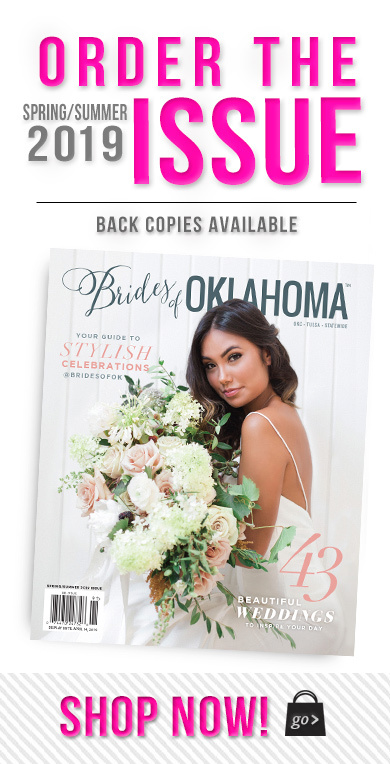 To read their full story and see all of their beautiful pictures, pick up a copy of the Fall/Winter issue of Brides of Oklahoma at Barnes & Noble, Books-A-Million, Waldenbooks, Hastings, Borders, Steve Sundry’s or Full Circle Bookstore. Cheers! « Previous Post: Delectable Date Night!